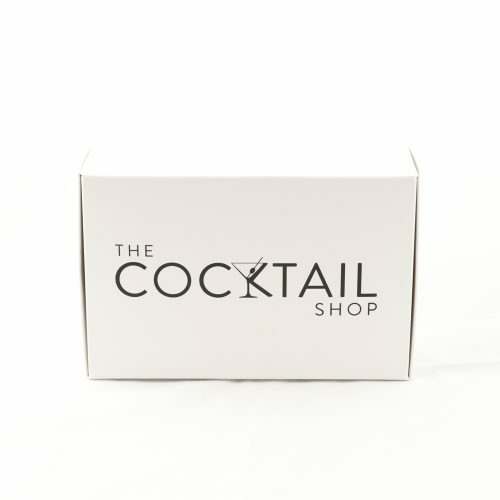 Our Shaken Cocktail Kits give you all the bar tools you need to make great cocktails at home using the shaking technique. Available in Stainless Steel or Copper. 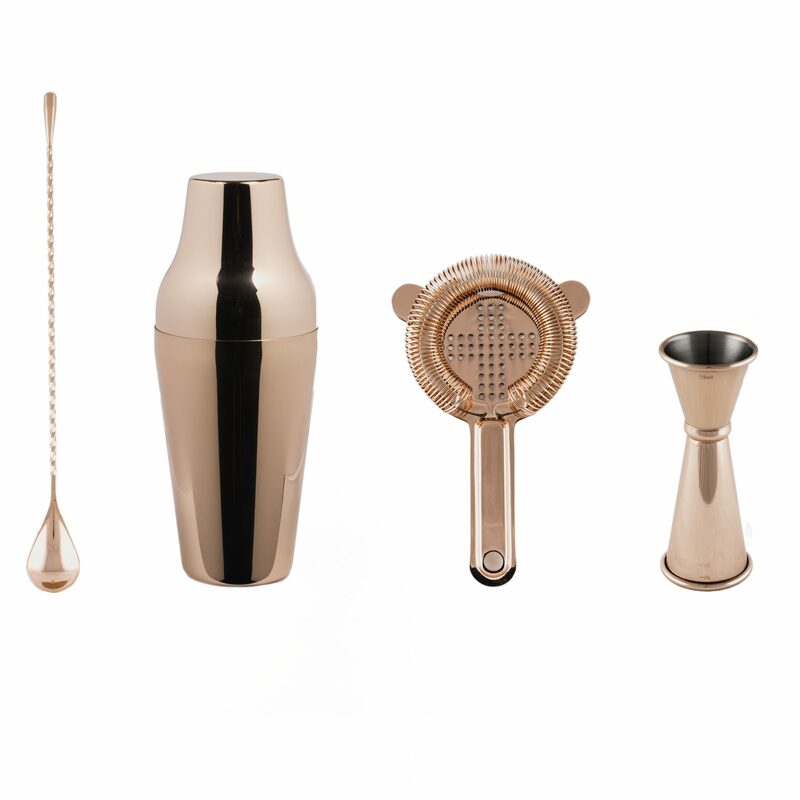 A stylish set of barware including all the tools needed to create cocktails, our Shaken Cocktail Kits in stainless steel or copper look amazing in any kitchen or bar. 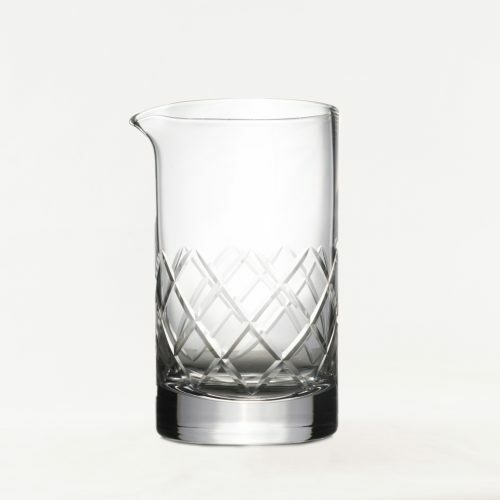 Use your barware for shaking cocktails to create an Espresso Martini, Whisky Sour, Daiquiri, Margarita and many more. Shaking a cocktail is a technique used when it contains ingredients that are cloudy. Separate the two parts of your French Shaker. Add liquid ingredients to the tin and top with ice. Seal tightly and shake in a back and forward motion for about 20 seconds or until condensation forms on the tin. Give the point where the tins meet a tap and separate. 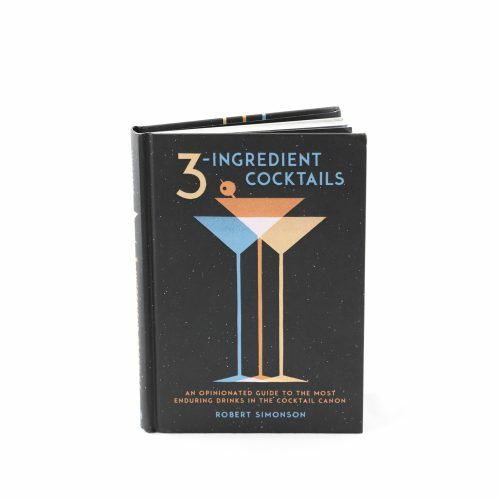 Place your hawthorne strainer over the tin and hold with your index finger as you strain your cocktail into your serving glass.